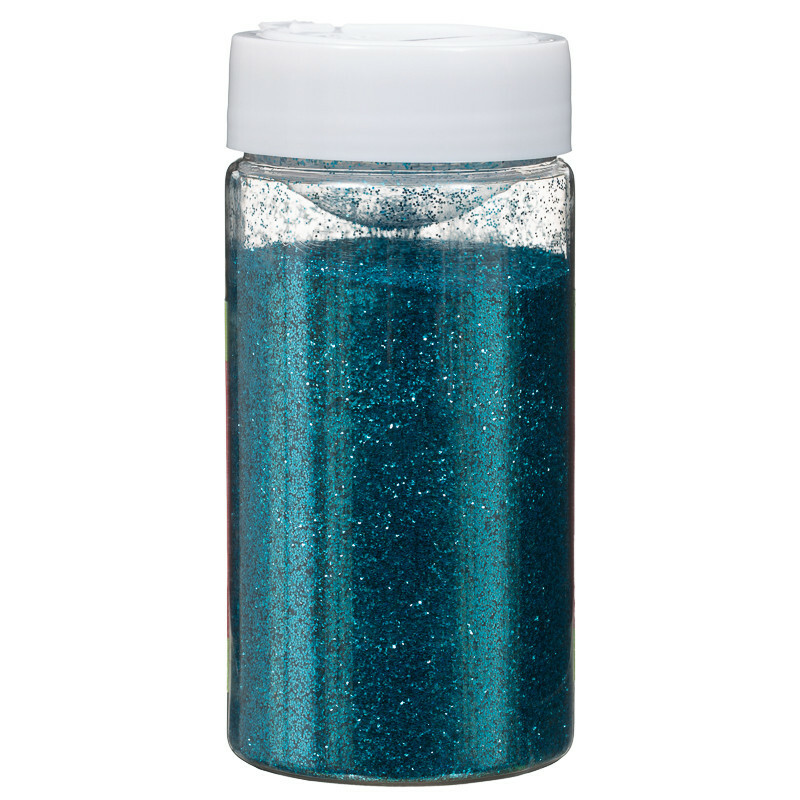 Hobby World Giant Glitter Tub. 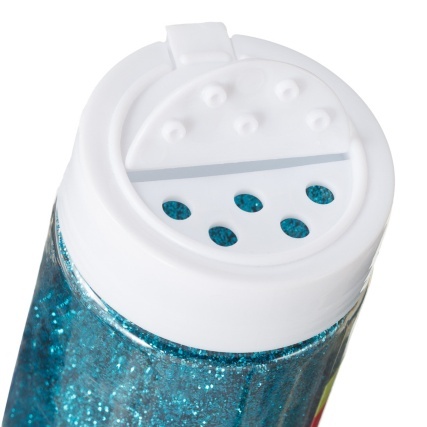 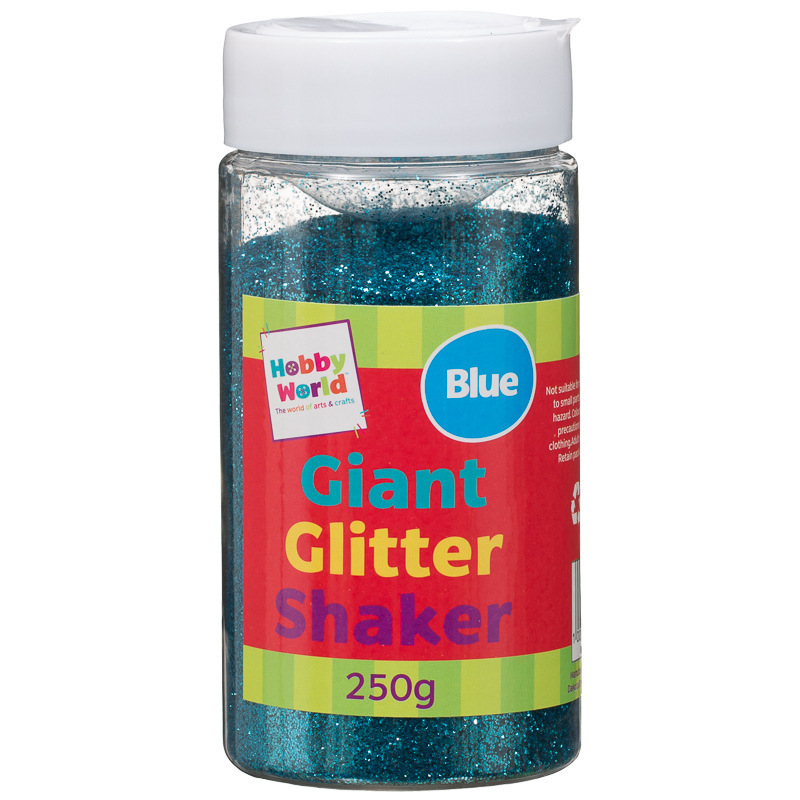 Enjoy kids crafts and get messy with this giant tub of glitter! Available in all sorts of colours and suitable for use with any crafts set or project. 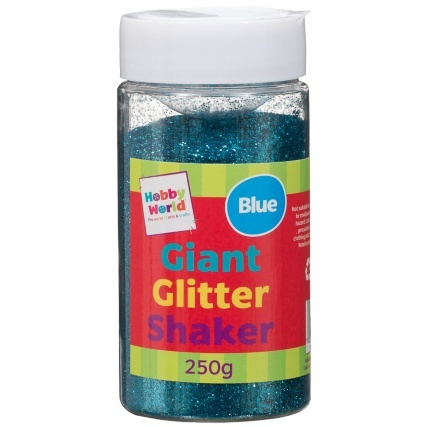 Perfect for indoor play on rainy afternoons.